SUPPORT is an independent, non-profit foundation established in 2003 whose main objective is to defend, promote and develop Human Rights of people with disabilities (psychosocial disabilities, cognitive impairment related to the ageing process and intellectual disabilities), whilst enabling individuals to pursue their well-being, ensure their dignity and preserve their autonomy through legal protection and social support. 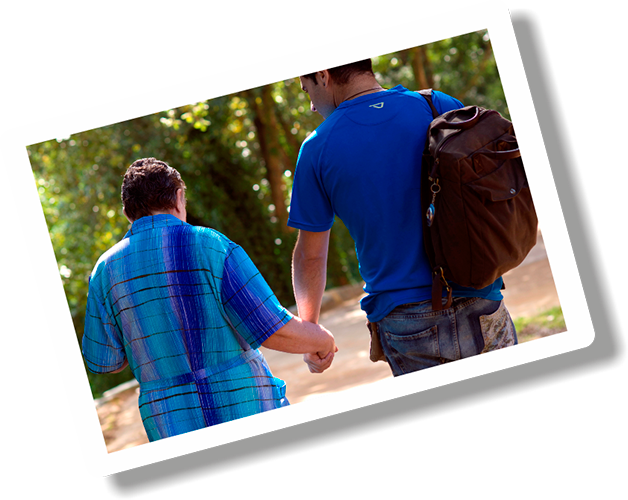 Since our organization’s inception, we’ve provided protection and support to more than 1,200 people, of which more than 800 are still actively receiving it in a territory of 700, 000 inhabitants (Province of Girona). Overall, 49% of our user base is people who suffer from severe mental disorders, 27% experiment intellectual disability, 19% live with advanced dementia and the remaining 5% are users whose diagnosis is dificult to classify. 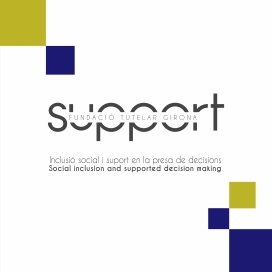 SUPPORT’s activities are developed within the framework provided by the legal mechanisms ingrained in the Catalan Civil Code, either from voluntary designation of an individual or appointed directly by a court order. 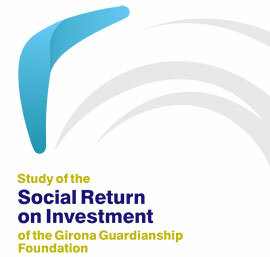 Our organisation is composed of social workers, psychologists, social educators, jurists, economists,… and allocates the 69% of its workforce to the Social Area.